So yesterday – 29th May 2016 I headed down to Romford in Essex to attend a Scouting event which had just over 500 Scouts and leaders attending. 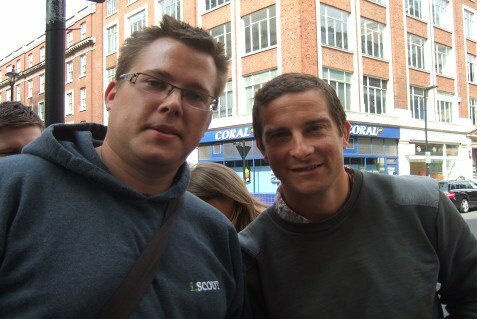 I was asked to host the stage and introduce Bear Grylls when he arrives to the campsite via his helicopter. It was a great day, lots of fun activities for everyone to do- all for free!! A big well done to the organisers of this event.